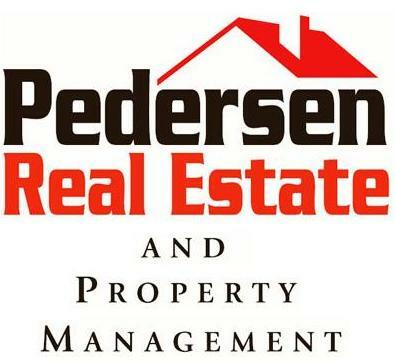 Pedersen Real Estate and Property Management Dream Home Finder Page - Submit to start looking for your Dream Home! 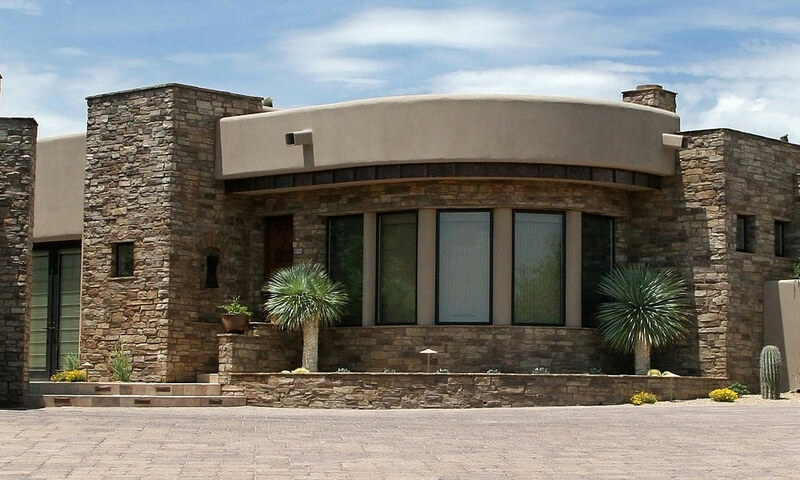 If you are looking for the perfect home, you've come to the right place. 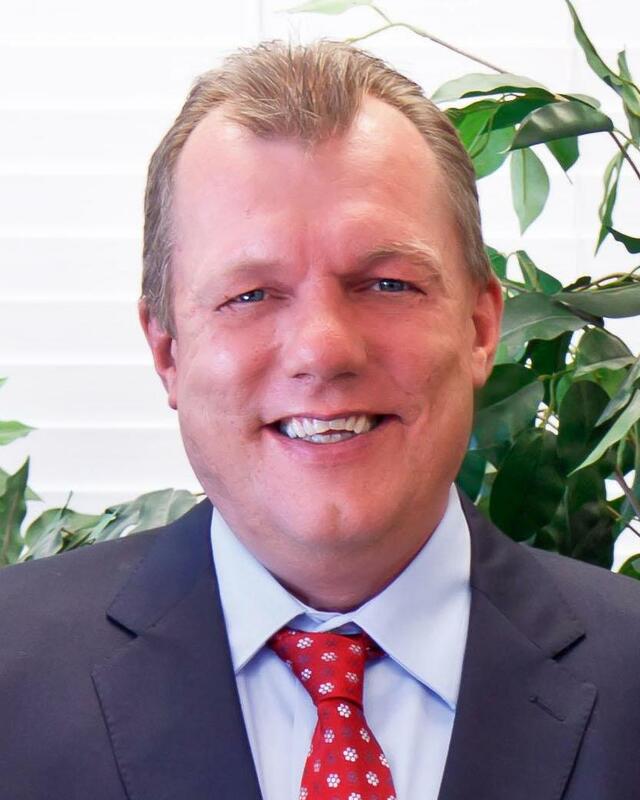 By filling out the simple real estate request form below, the experts at Pedersen Real Estate and Property Management will start a comprehensive real estate search on your behalf to find the home you've always dreamed of. 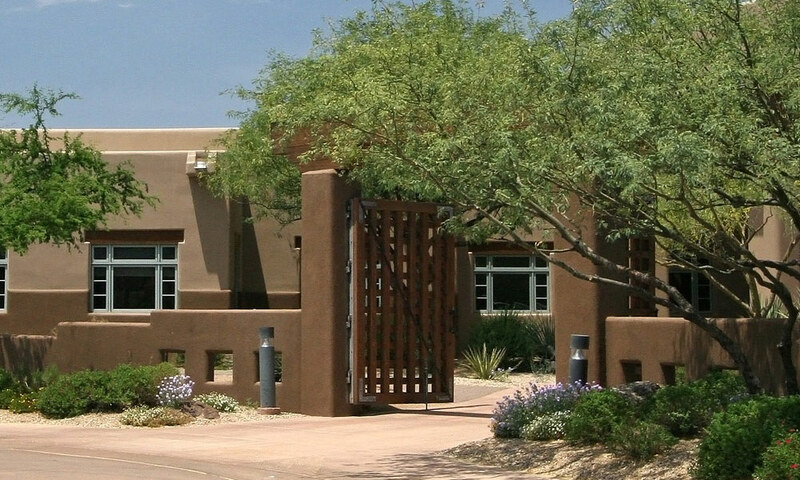 When your perfect home has been located, a licensed real estate agent will contact you to schedule an in person meeting. Please note that there is no obligation, and your information will be kept strictly confidential. 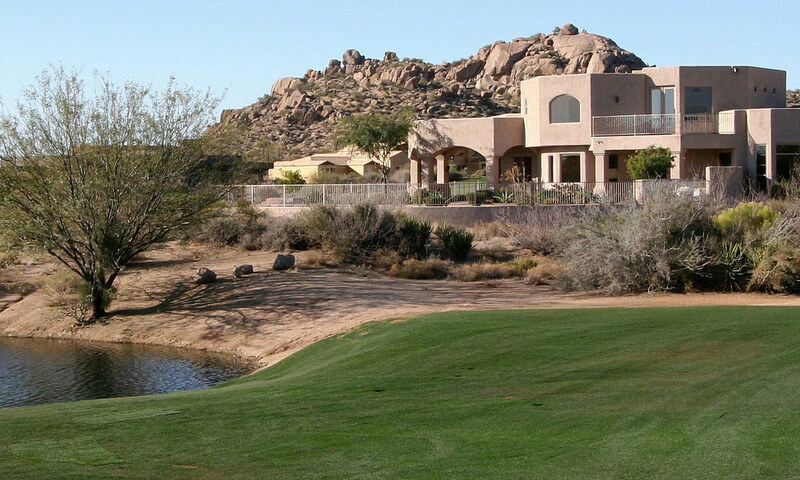 The Dream Home Finder helps you find your perfect home in the Phoenix East Valley real estate market including the cities of Apache Junction, Gold Canyon, Mesa, Gilbert, Tempe and all surrounding areas.